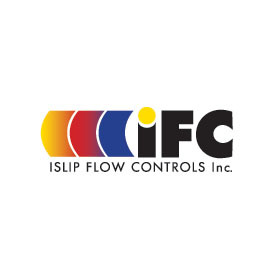 IFC – Messplay Machinery Co.
IFC manufactures and stocks a full line of strainers, butterfly valves, check valves and various flow control products. Most product lines are available in sizes up to 60” in diameter and pressures up to 10,000 PSIG. Readily available and stocked materials of construction are cast and ductile iron, bronze, carbon steel and stainless steel in pressure classes 125 lb through 1500 lb. For extreme and special operating conditions, products manufactured from special alloys can also be supplied.